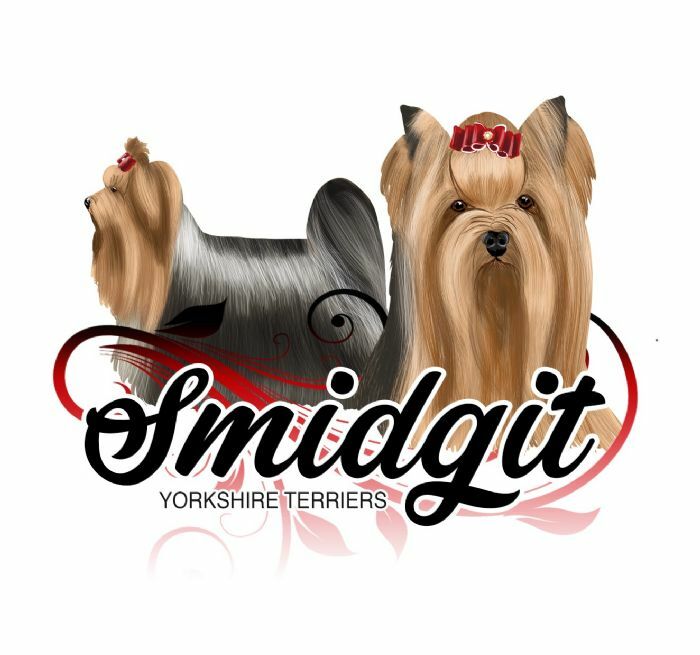 We are a small kennel dedicated to breeding quality Yorkshire Terriers to breed standard. Falling in love with this breed many years ago, we have learnt yorkies are like potato chips, you can't stop at just one. Our yorkies are part of our family and everyday life. We enjoy the hobby of confirmation showing and also breed the occasional litter. Our aim is to breed for correct temperament, soundness, style and beauty. 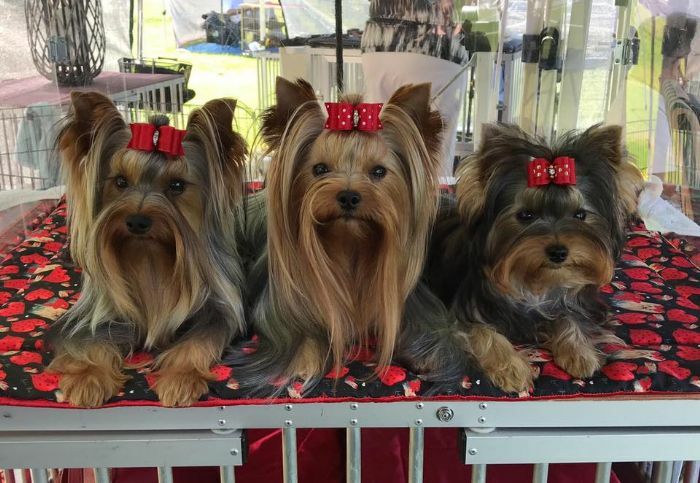 We are very excited to present our beautiful yorkies and their puppies. 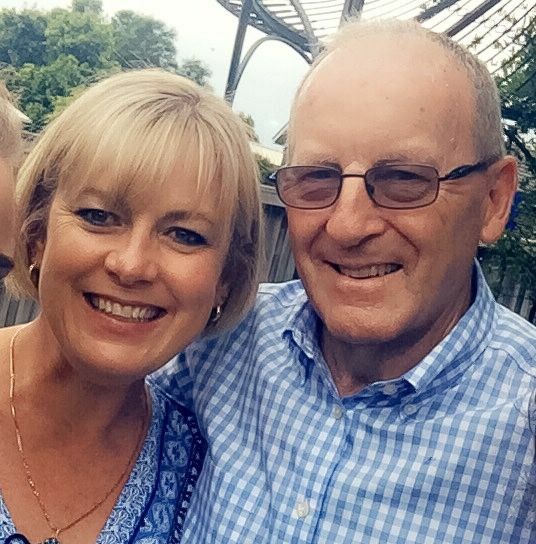 All photographs included in this website are owned by Alanna and Wayne Burton. Under no circumstances should these pictures be copied or used without permission from the owner.